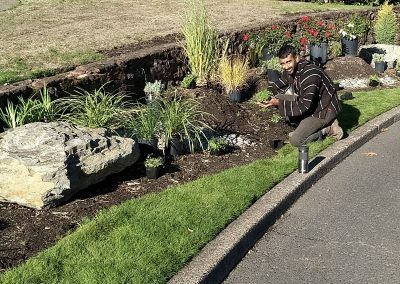 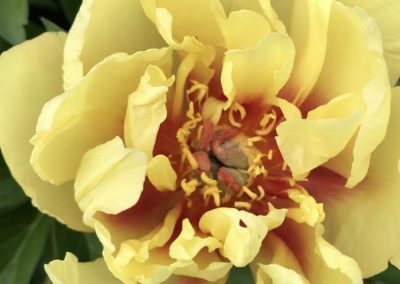 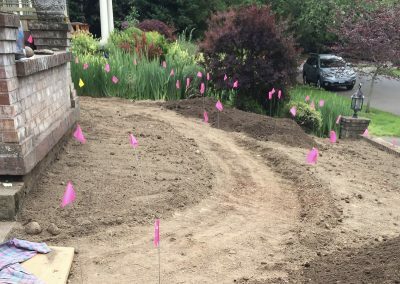 After a Common Sense Gardens assessment of your landscape, we design and arrange for the services needed to make your dream landscape into a sustainable space. 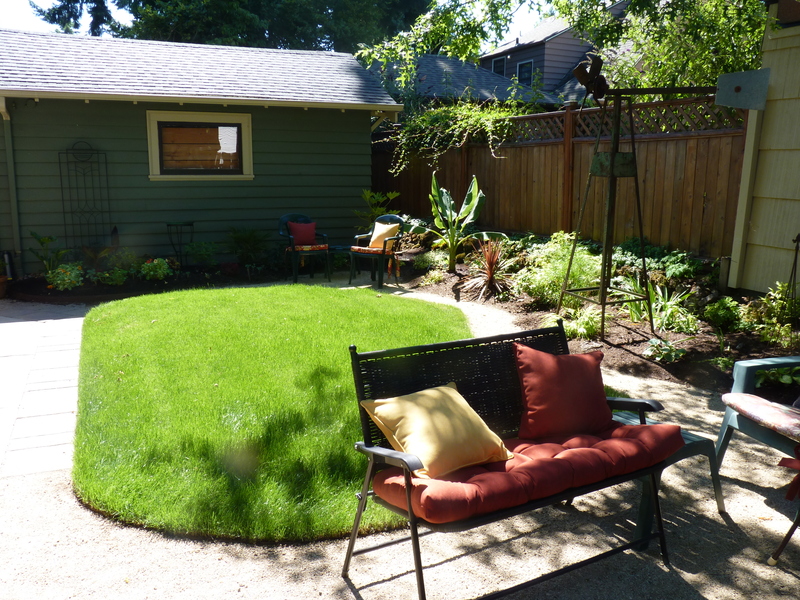 The assessment will analyze the amount of time and energy you want to devote to your landscape. 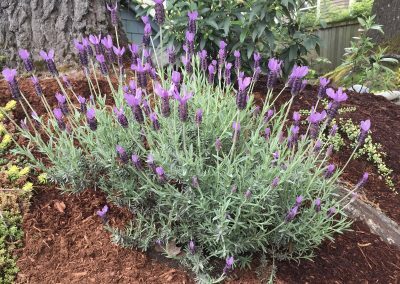 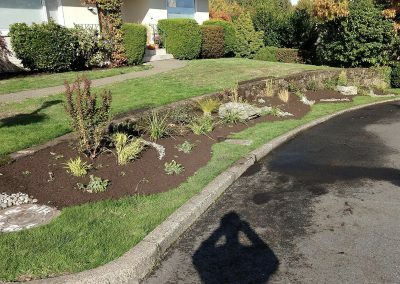 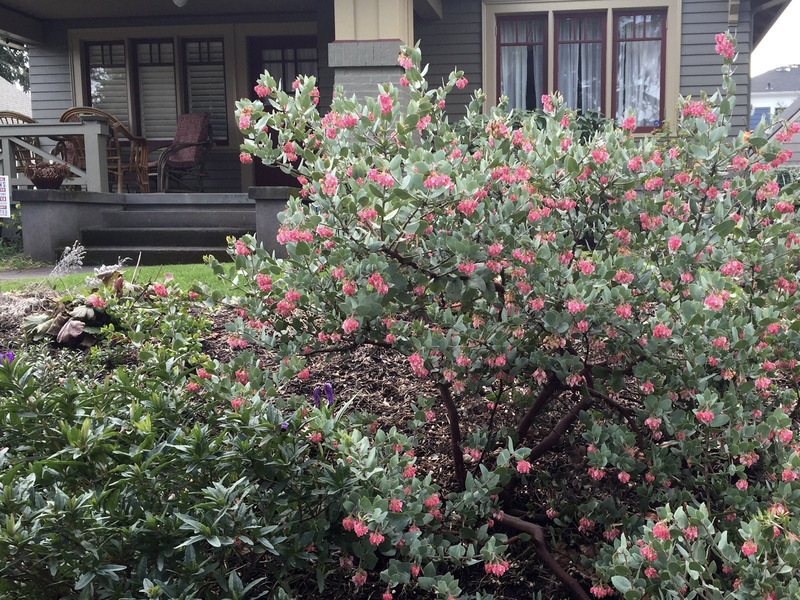 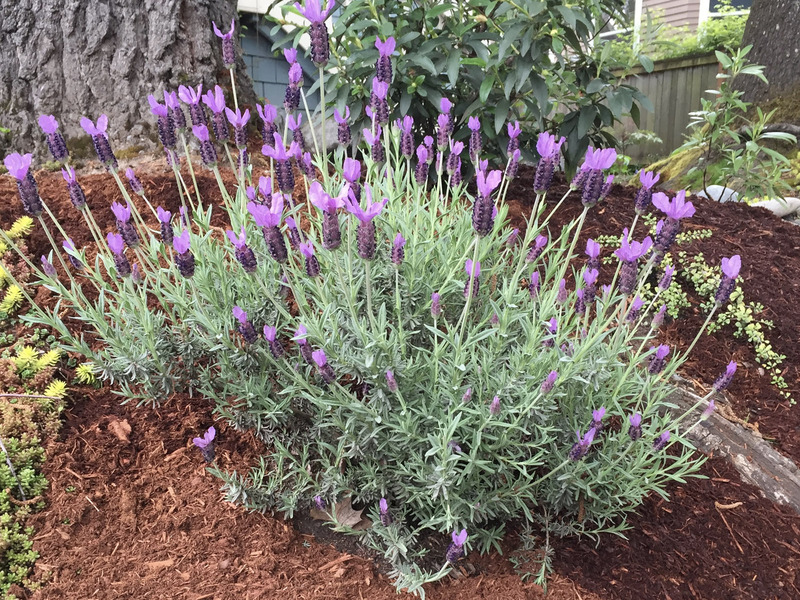 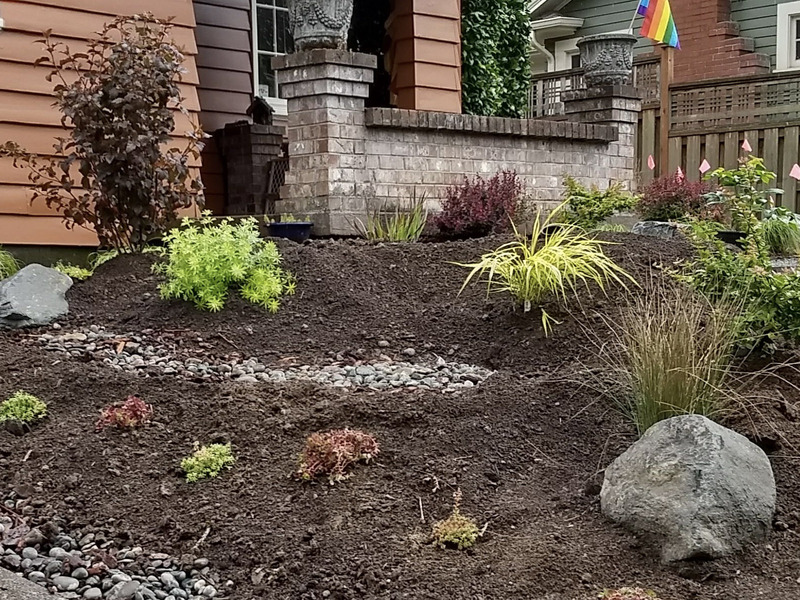 It also looks at the microclimates, drainage issues, soil types and other factors related to your landscape including pets and small scale animal husbandry (e.g. 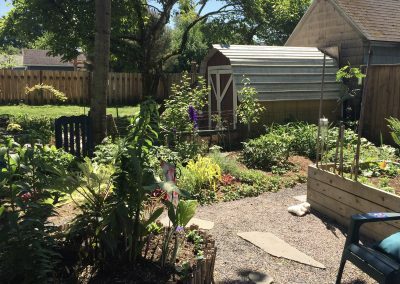 chickens, goats and pigs). 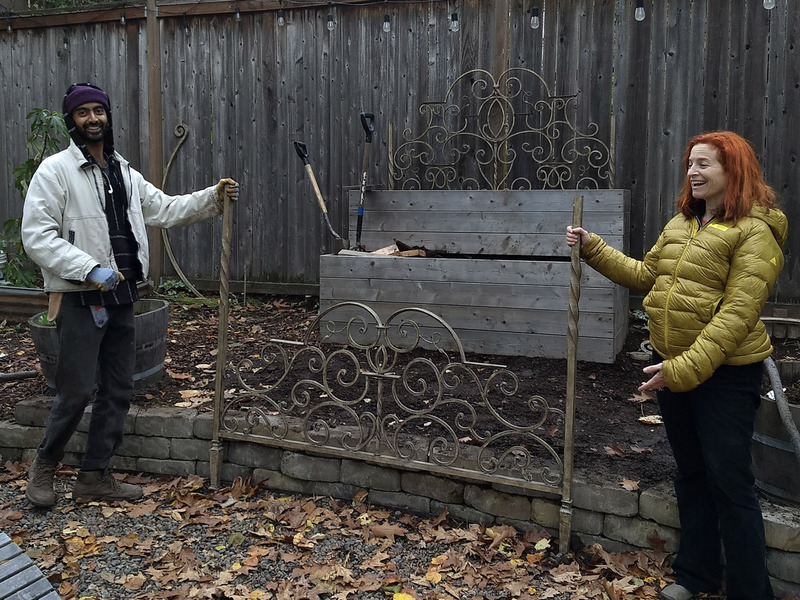 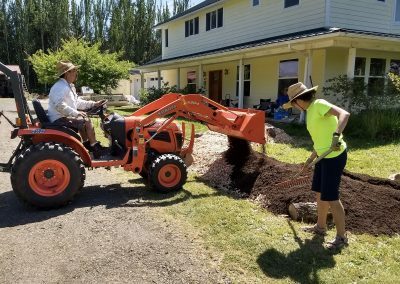 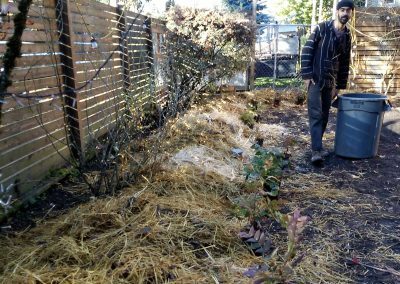 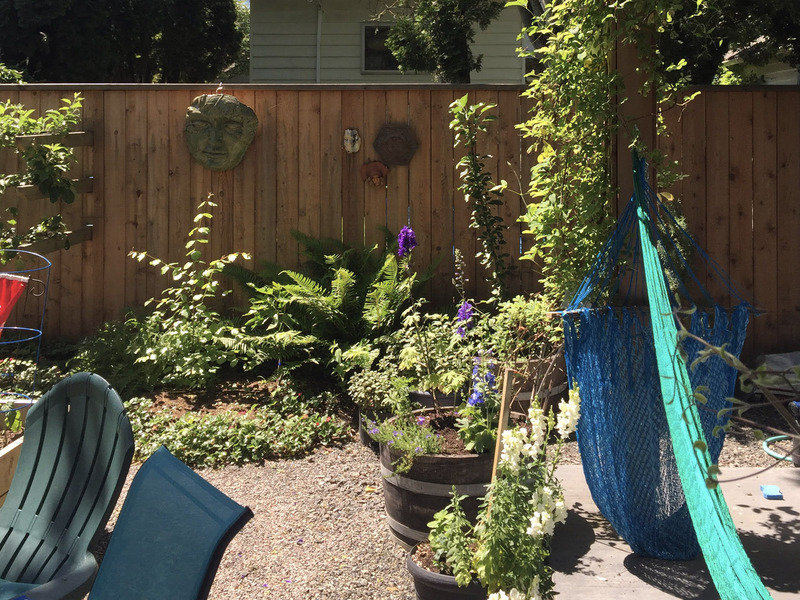 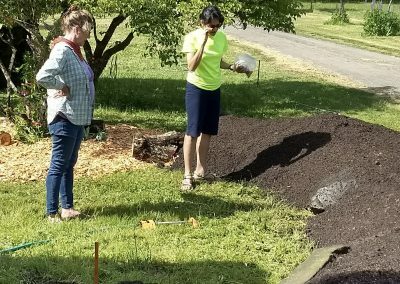 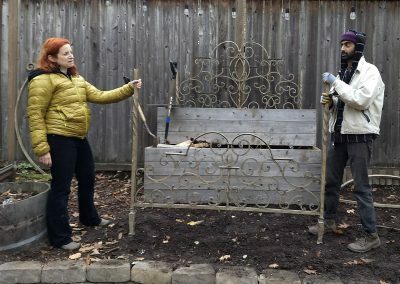 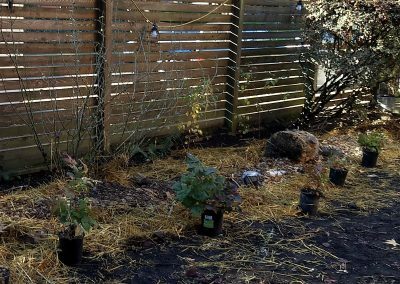 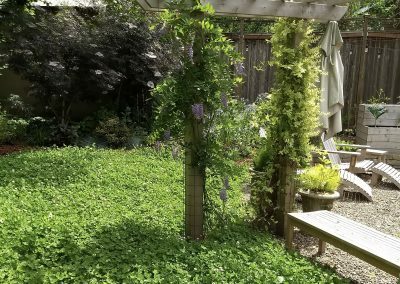 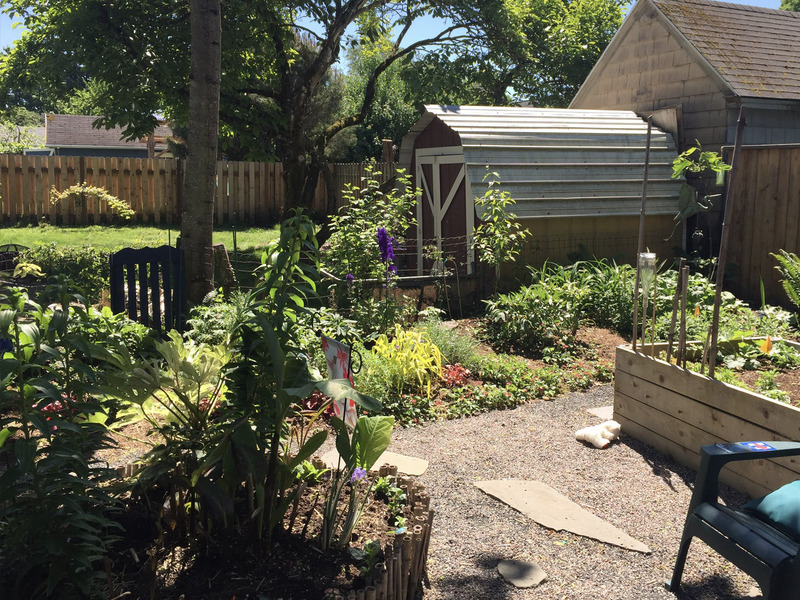 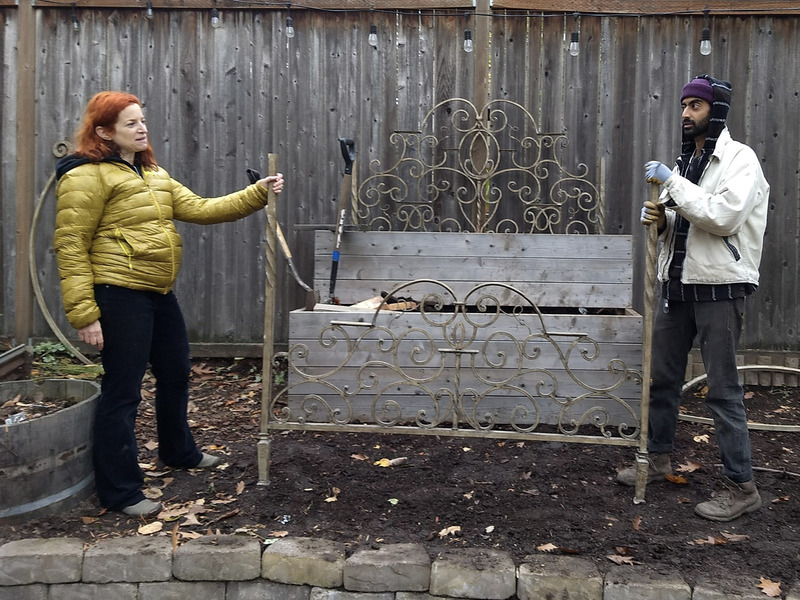 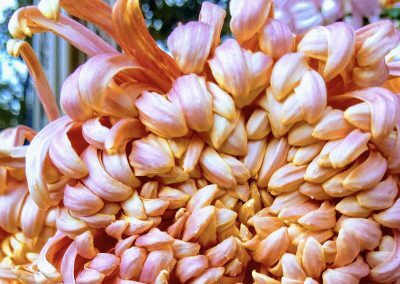 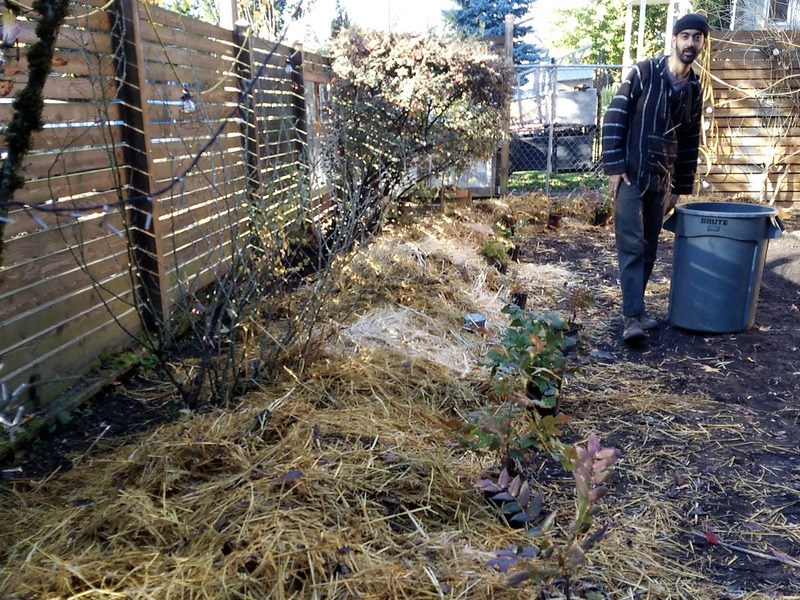 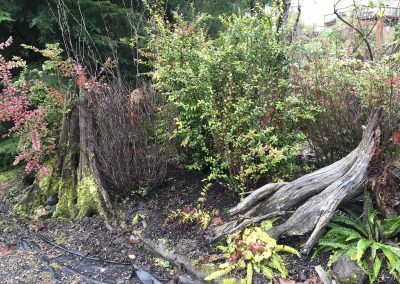 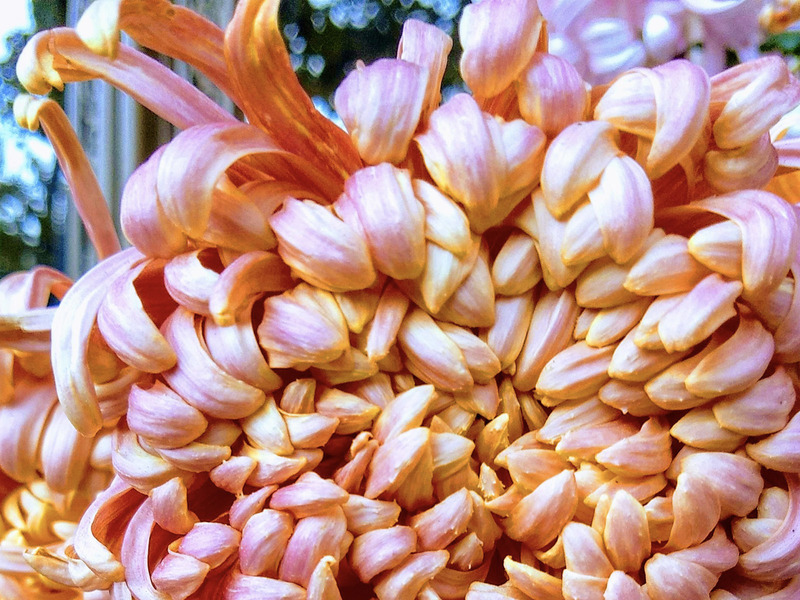 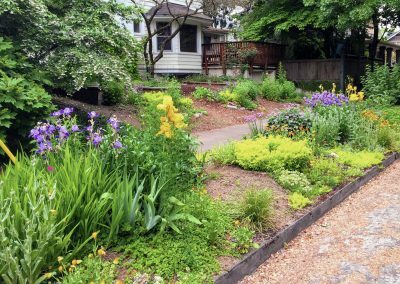 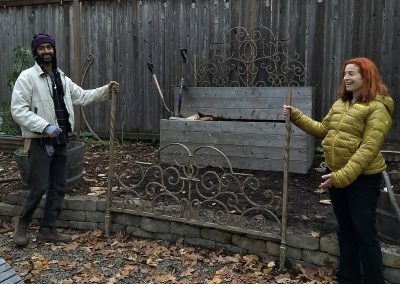 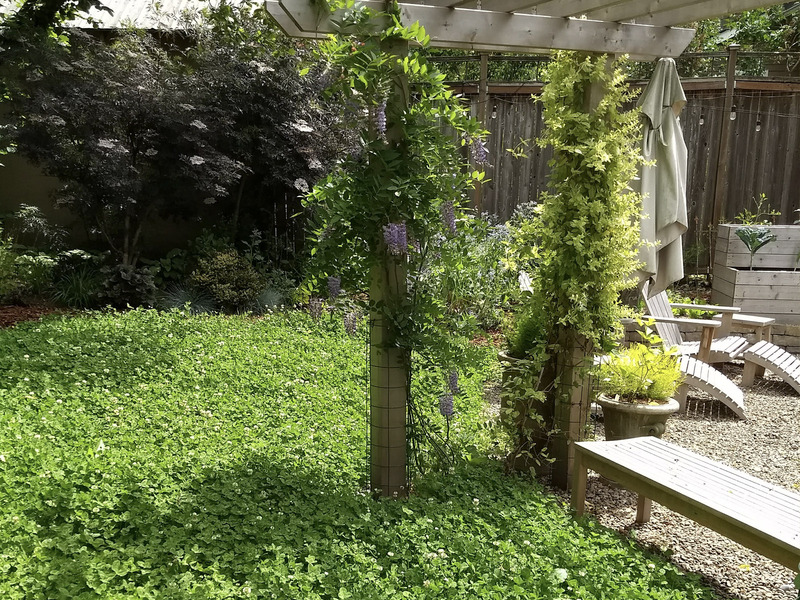 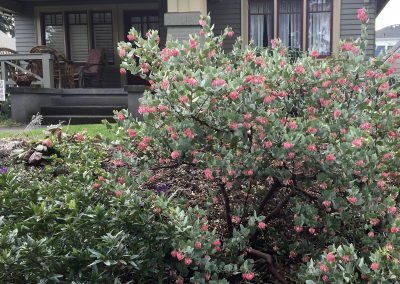 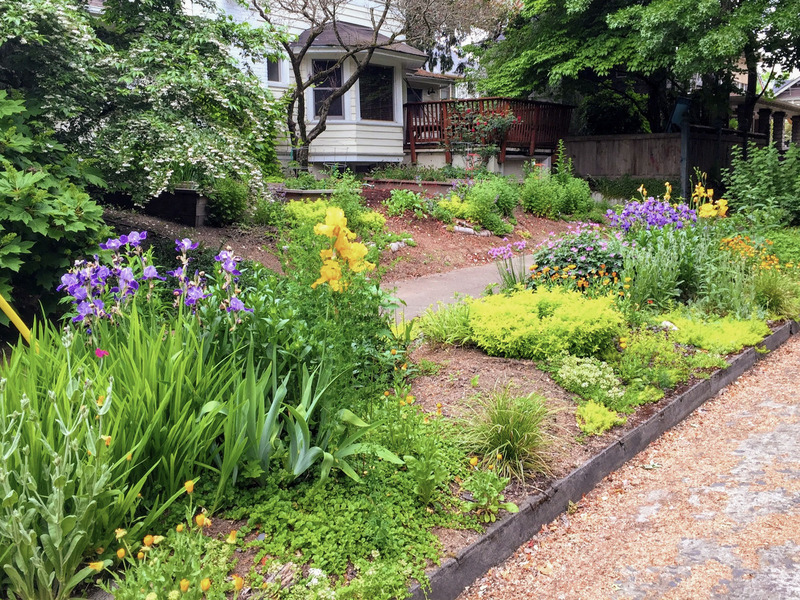 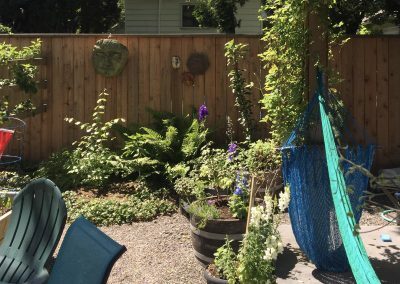 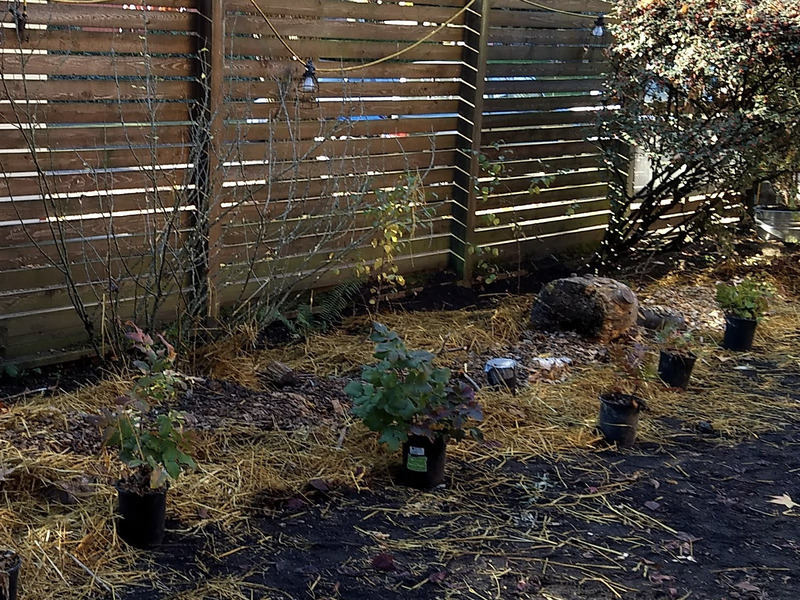 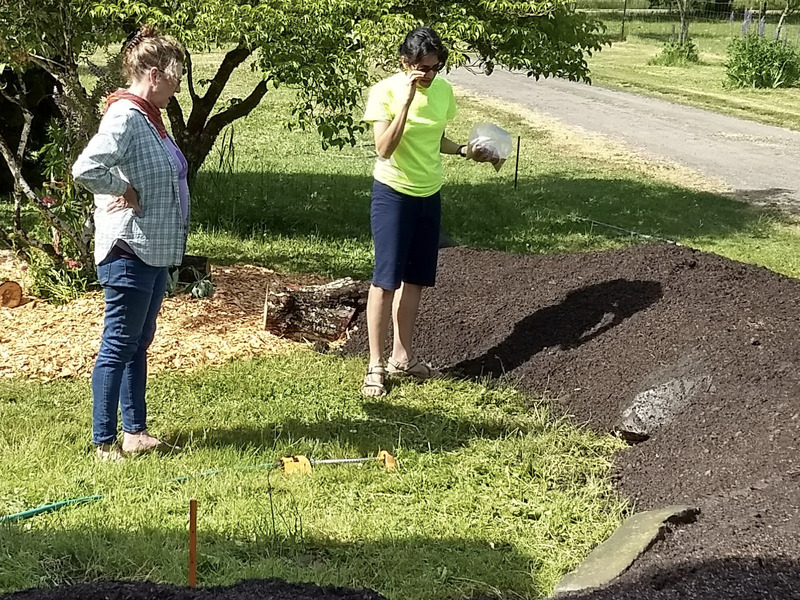 Using permaculture principles to guide the process, the assessment helps us plan and design a livable space using environmentally friendly and sustainable methods. 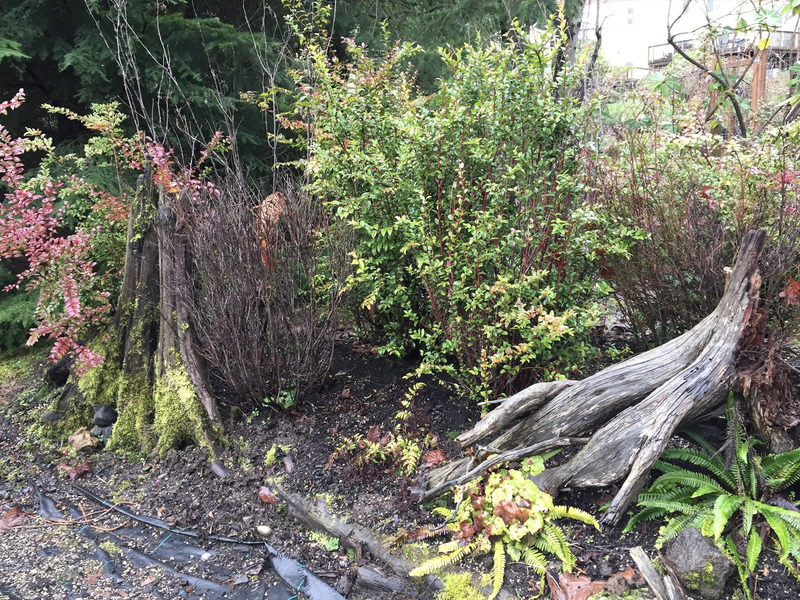 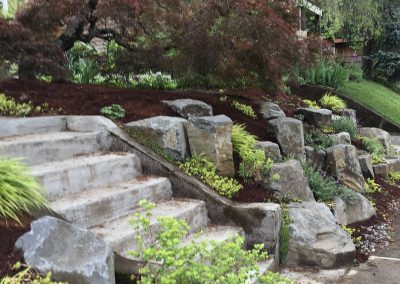 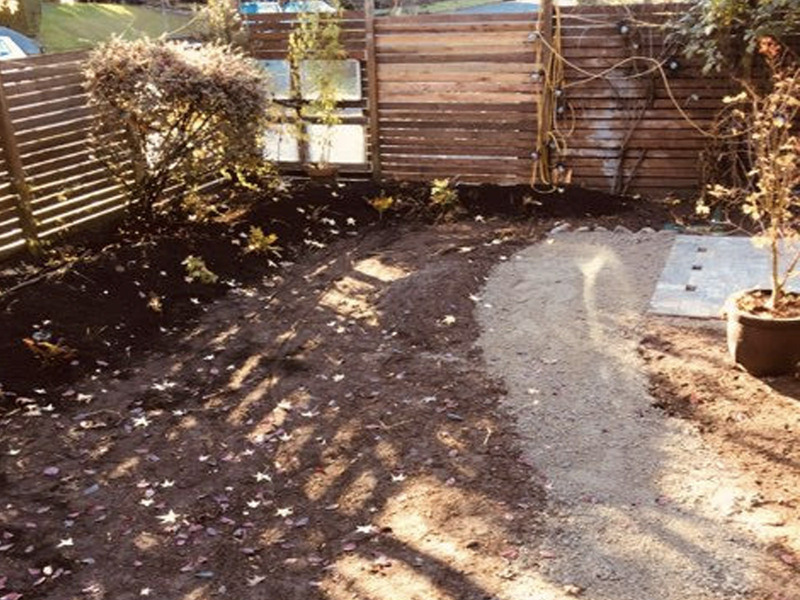 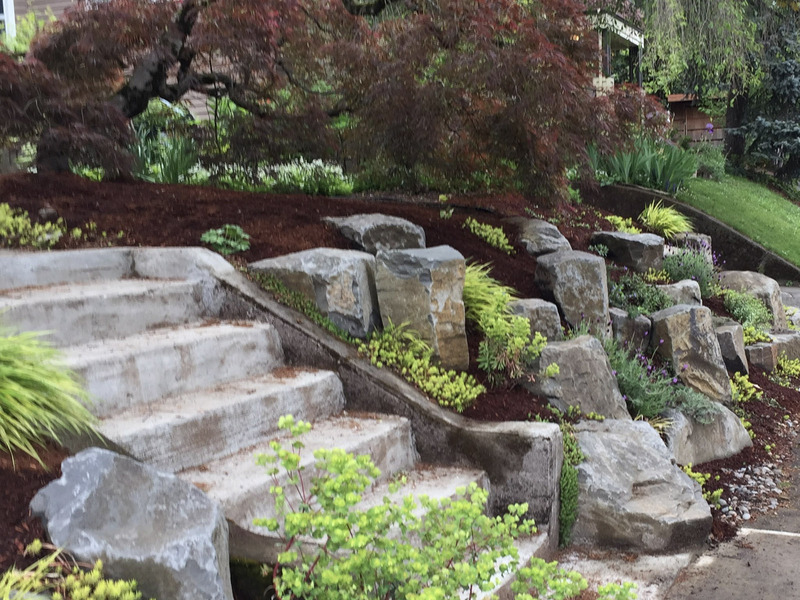 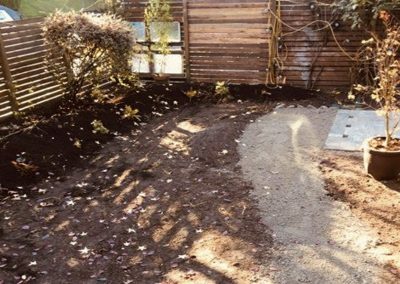 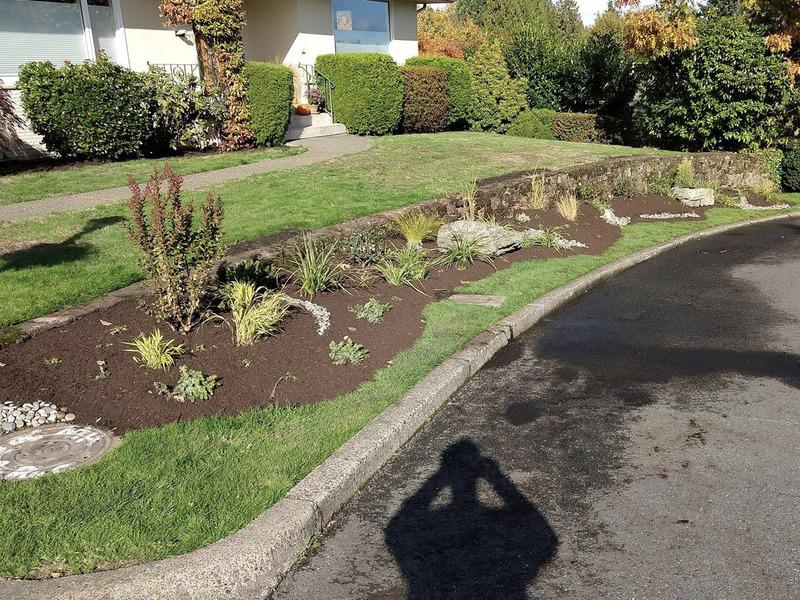 We offer a full range of landscaping services including hardscape features like paths, patios, water features, decks, fencing, re-finishing, as well as plant selection and placement. 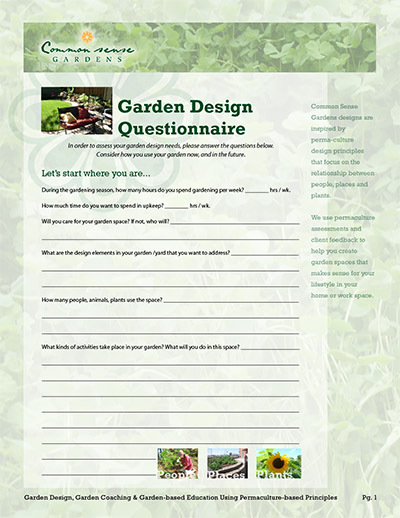 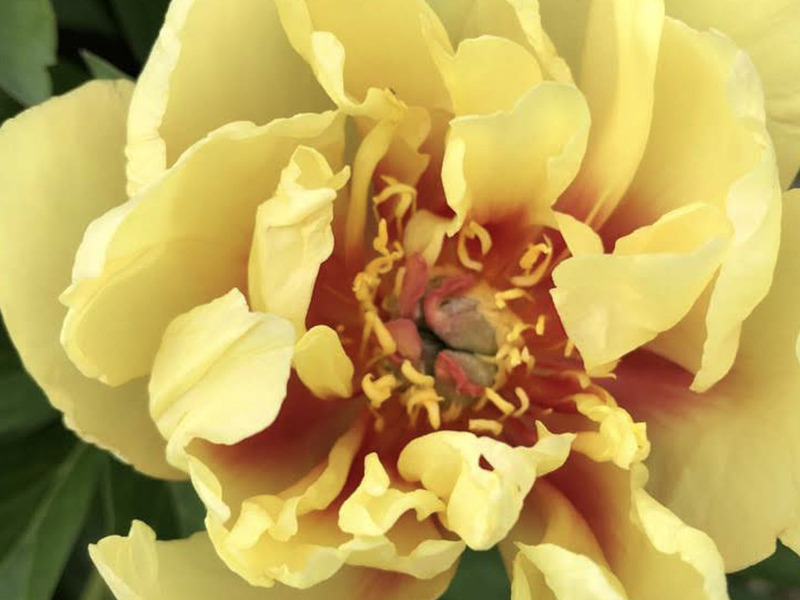 Click here to download our Garden Design Questionnaire in pdf form. Fill it out for your next project with us!